Podcasting is exploding, and with it, more events and conferences that feature your favorite podcasters, a place to meet and network with other podcasters, and a place to learn. We’ve put together a list of the top podcasting conferences and events so you can easily find one to attend. They will be in chronological order and we’ll try to include upcoming dates and locations whenever possible. Let me know in the comments if any are missing! 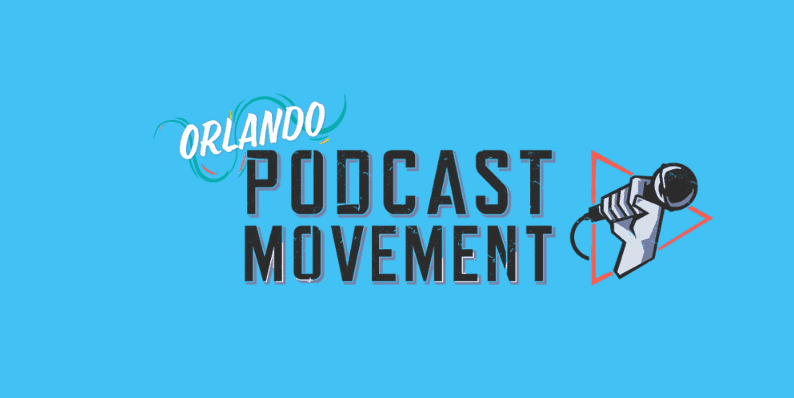 Podcast Movement is the premier podcast-only conference “for podcasters, by podcasters”. There are tons of amazing speakers, breakout sessions, and networking opportunities. It’ll be in Orlando from Aug 13-16, 2019 this year. Be sure to use promo code INSIGHTS for $30 off! P.S. Let me know you registered and let’s chat – I’d love to connect in person! Confirmed dates are listed. You can check out the 2018 dates at the bottom of this post to get a general idea of when the conferences will take place. Unknown dates say 2019. Happening early 2019 instead of late 2018. They moved the date to early 2019 instead of late 2018. Another brand new podcast conference launching at the end of 2017. They picked a month and city that didn’t already have anything going on – smart! They are doing live recordings from some of the top podcasts in all different genres, workshops, discussions, and more. The Australian Podcast Awards is an annual celebration of the quality and breadth of Australian podcast content. Entrees are self-nominated, and over 20 categories are judged by a panel of experts, with 2 categories decided by popular vote. 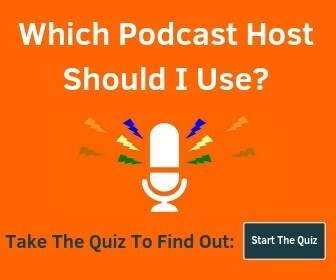 Entries come from independent podcasters, as well as some of the most iconic media brands in the country, and all production backgrounds in between. 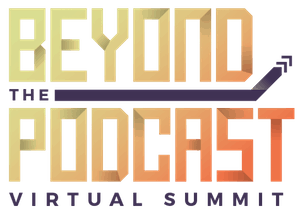 Entries close on February 14, 2019, and anyone with an interest in podcasting is encouraged to attend the event on February 18 at the 500-seat Everest Theatre at Sydney’s Seymour Centre. 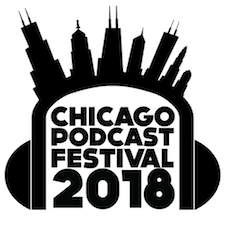 Learn more about Podfest here – and don’t forget to use the code INSIGHTS when you get your ticket for 15% off! The Adelaide Podcast Festival is your chance to hear Australian podcasts recorded live. Comes from the Auscast Network. RAIN has the CEO of NPR and other high profile executives for their new show that is “bringing together buyers from advertising agencies, brand marketers, leading podcast networks, show hosts and producers, data experts, and technology companies”. See some of your favorite podcasts record live! High-quality Australian podcast conference with awesome sponsors and guests. Podsummit III will be in Calgary, Alberta. Tickets are $150 until June 14. Watch your favorite UK podcasts get crowned live. GimletFest is the best of Gimlet Media brought to life in a two-day festival. You’ll get a chance to hear and meet your favorite Gimlet Media podcasts live – check it out! They also have a really cool event website, might be worth taking a look at. Since 2013, The Philadelphia Podcast Festival has sought to entertain and educate using the digital medium of podcasting. From June 22-July 1, 2018, more than 40 live podcast recordings will be happening at six venues throughout Philadelphia. 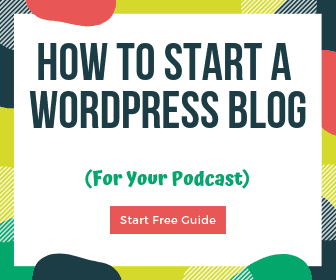 It includes some great speakers including John Lee Dumas (EOF), Jessica Kupferman (She Podcasts), Mark Asquith (Podcast Websites), Amy Porterfield (Online Marketing Made Easy), and more! Oh, and did I mention that it’s free? Sign up now! Podcast Movement is one of, if not the largest podcast conference. It boasts over 2,000 attendees and speakers, over 80 sessions, and always has an awesome lineup of speakers and sponsors. I like that the location changes from year-to-year too. Podcast Movement Coupon Code: Use promo code INSIGHTS for $30 off any ticket. This is a special offer just for readers of Podcast Insights – please say thanks to the PM team when you see them! This is an educational podcast conference that takes place in the Philadelphia and New Jersey area. If you’re nearby, definitely take a look. If you’re farther away, take a look as well – they have attendees from all over the US (and the world). They also have an impressive lineup of speakers and sponsors. Great value! 2018 will be the 3rd annual London Podcast Festival. International Podcast Day sees tons local, national, and global events. Check out the site for more info. “Third Coast International Audio Festival (TCIAF) curates sound-rich audio stories from around the world”. This is the 4th annual We Are Podcast and it’s the first podcast to launch in the southern hemisphere. The lineup of speakers is awesome and you will get a ton of a value by going! The DCPodFest takes place at Spaces The Artisphere in Arlington, Virginia for 2018 and focuses on “business, creativity, and influence of podcasting”. They moved from the west coast to the east coast this year. Werk It is an all-women podcast festival. There are “workshops, demonstrations, mentoring sessions and NSFW conversations about working in audio and digital media”. You can get in touch and sign up for updates on their 2018 festival page. How can I get an event added to the list. What event do you want to add? If it makes sense I’ll get it added for the next update. Don’t forget about New Media Summit presented by Steve Olsher. Get booked on top podcasts! Oh good call! I meant to add that a while back and spaced it actually 🙂 I’ll get it added.